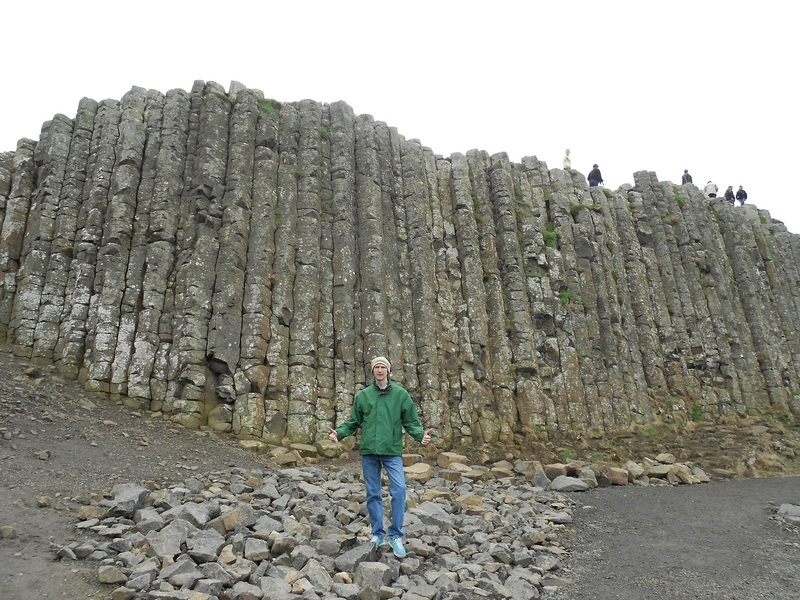 It’s always difficult to do a top five travel sights from any given year. This year saw me visit 15 countries (8 of them new countries! ), over 40 new cities or towns and 11 World Heritage Sites. I’ve been doing some top 5s this week on my Facebook Page. But here I’m just going to do my top 5 individual sights. There is no room from Prambanan, Angkor Wat, the Nam Song river, the old city of Lijiang or the night time streets of Tokyo. I could have done a top 30 but alas, I’ve whittled it down to an excellent 5! Hope you enjoy them, as you can tell, I certainly did! The amazing temple complex at Borobudur in Central Java blew me away. I wasn’t expecting much to be honest and thought it would be “just another temple” but it lived up to its reputation. I visited in January 2012. It’s the largest Buddha Temple in the world. Definitely worth a trip! 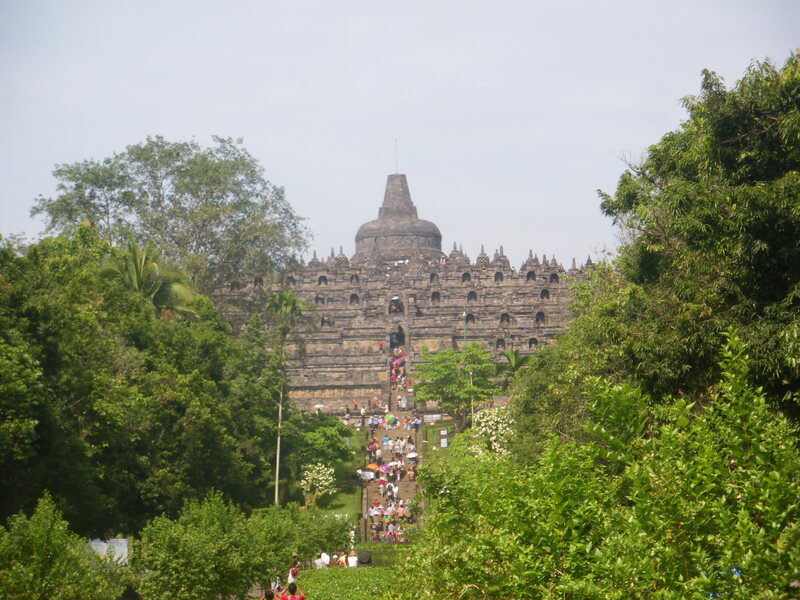 I wrote about Borobudur here: Don’t Stop Living – Borobudur. 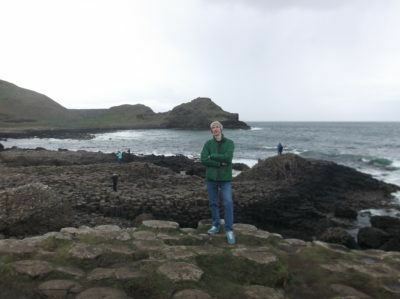 Don’t Stop Living – Giant’s Causeway. 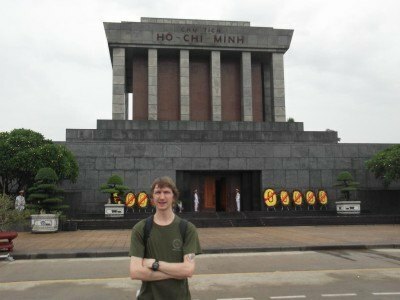 Don’t Stop Living – My Only Stuff on Vietnam So Far! Christmas Time is always a special time to travel. 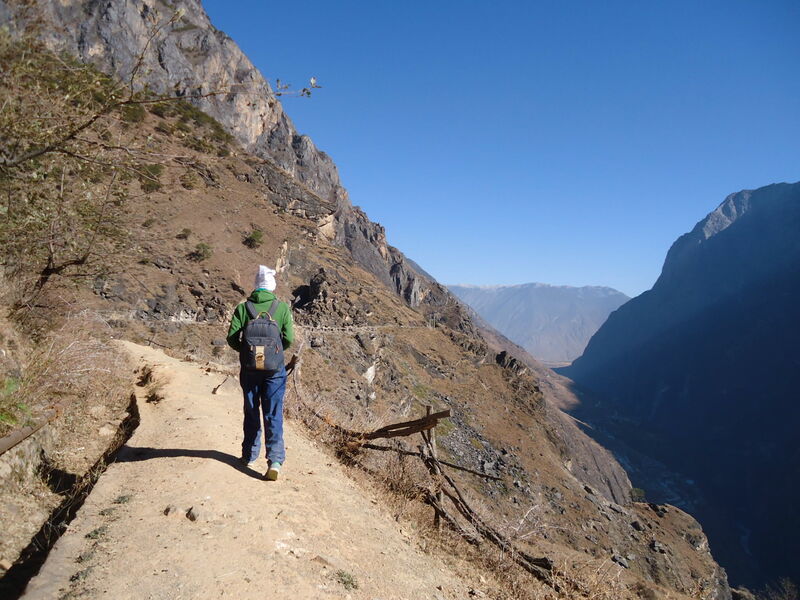 This year I did the amazing two day hike in the mountains of Yunnan near Tiger Leaping Gorge. I’m only just back from the trip and I just loved the mountains. Bliss for a traveller. 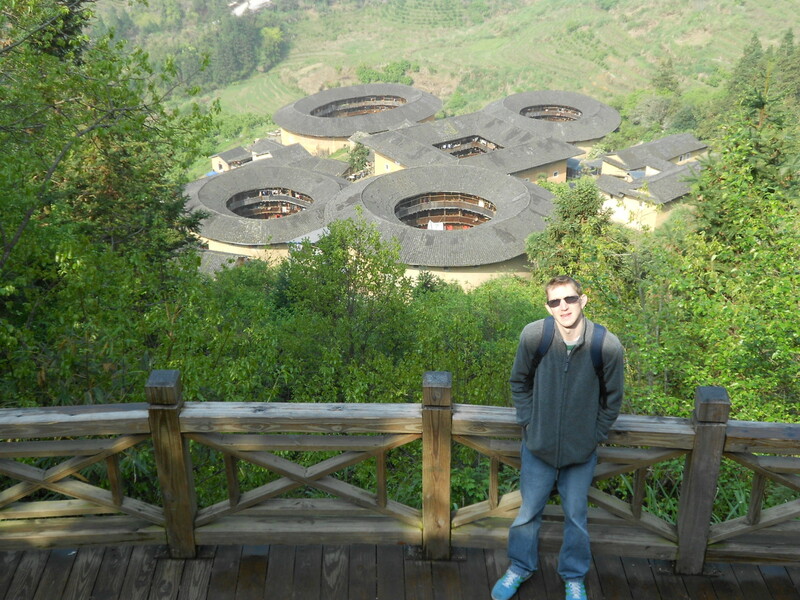 Tough hikes, gorgeous views all the way, no other travellers and a great way to relax! I visited some incredible places yet again in 2012 and cannot wait until 2013. I’ll be spending New Year in and around Chocolate Hills in the Philippines before heading to Sri Lanka, Malaysia and Brunei in the next few months. Happy New Year one and all! 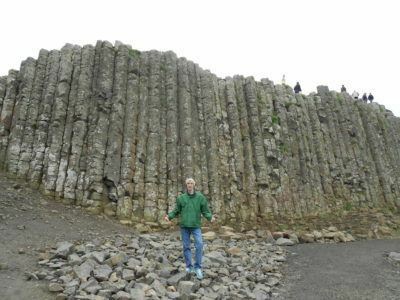 Hope I can help you to build a lifestyle of travel!